MorKroM finally a band wich plays on the same level with Cybernetic Witch Cult ...without being a copy ...or vice versa ? 😉😎 Favorite track: Mothership. IhOnCeN Stoner Rock Genre is so under appreciated. Solid sound. 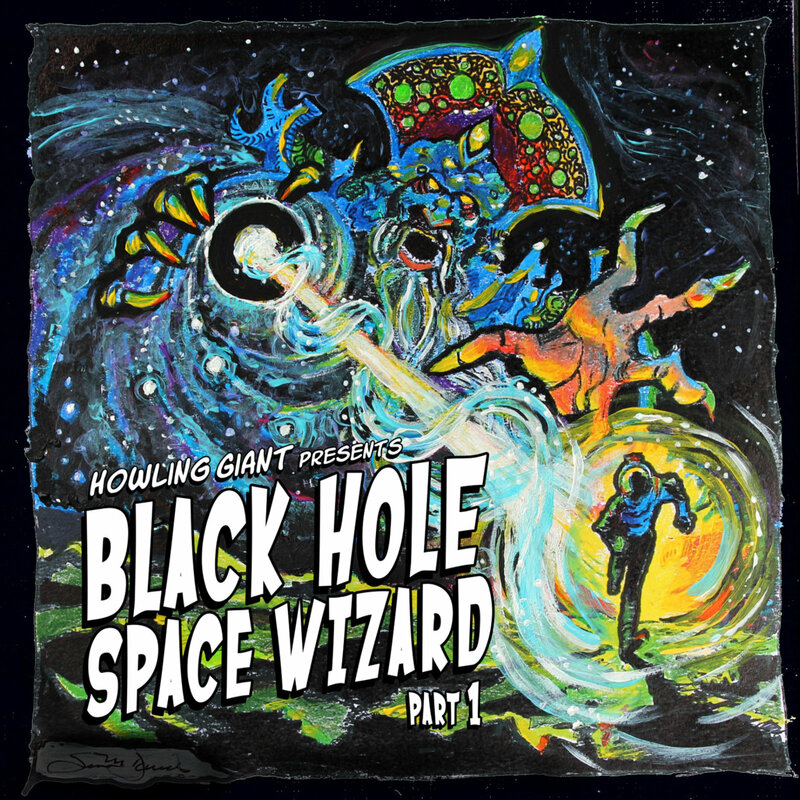 Mike Williams More of the same special psychedelic blend from Howling Giant, outrageous sci-fi desert rock from the plains of Tennessee. Howling vocals, fuzzy guitars and a pounding rhthym section and part one of a concept album. Favorite track: Exodus: Earth. Includes unlimited streaming of Black Hole Space Wizard: Part 1 via the free Bandcamp app, plus high-quality download in MP3, FLAC and more. 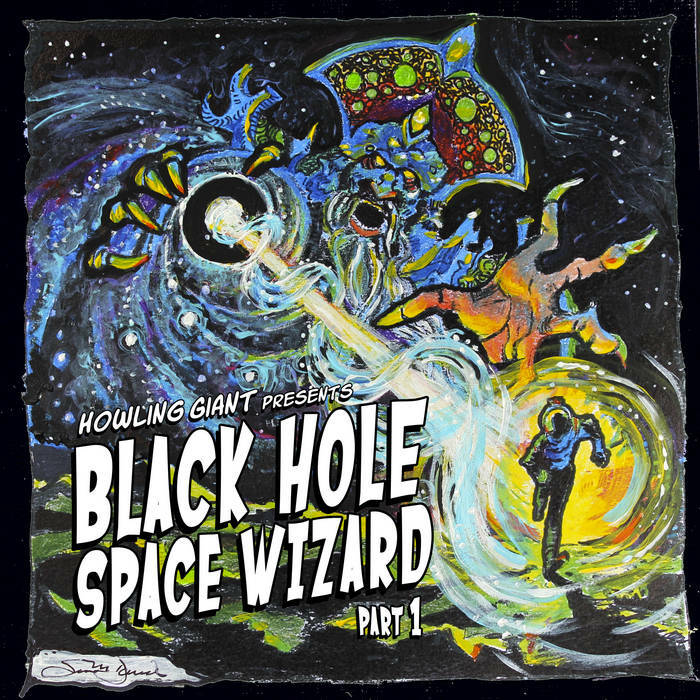 Recorded live in the Converse Rubber Tracks studios in Boston, Black Hole Space Wizard emerges from his primordial slumber. Join us as we launch part 1 into the deepest outreach of the infinite cosmos. We’ve decided to offer the EP as a “name your own price”, in an effort to encourage everyone to download and share. Any money made from this EP will be used to create merch and support any future tours/shows. We hope you enjoy the tunes. For greater riff sensation, listen to songs at maximum volume. The Wizard Lives! Will I ever get back home?